PC recovery is the course of restore lost files and partitions from any unexpected problems like hard drive damage or corruption. It also means the recovery of important info or data that is deleted from computer by accident. Files or folder stored on your PC may get lost due to a lot of reasons which can be divided into two groups: physical damage and logical damage. Physical damage refers to the mechanical problem of storage devices, while the logical problem means the hard drive remains healthy but data on it gets damaged or deleted because of system failure or human error. All users can carry out PC recovery with effective recovery software. But recovery software can only handle data recovery from logical damage. There are many such kind of tools, for example, the popular one for the moment if Eassos Recovery that can retrieve and rescue missing, deleted or corrupted data from PC and servers. Due to the fast progress of computing technology, file formats used by PC users are countless. Therefore, PC file recovery requires the recovery of lost photos, songs, movies, text files, documents, emails, apps, archives, etc. from computer. Besides, data loss reasons may vary from one user to another, so the PC recovery software should be able to deal with all data loss ceases, for example, deletion, formatting, system failure, virus, etc. 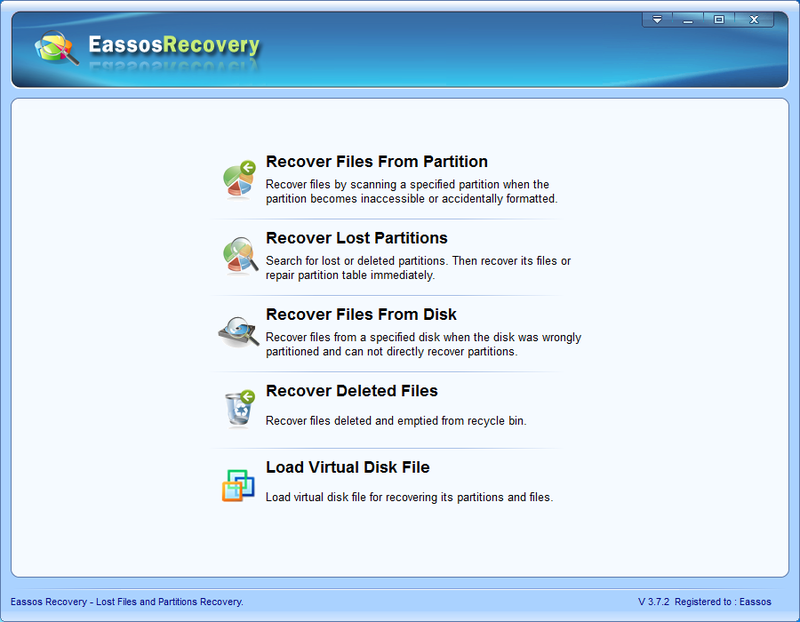 Eassos Recovery not only meets the demands mentioned above, but also it offers more useful features. It supports all kinds of mass storage devices, including IDE, SATA, EIDE, etc. hard drive, USB flash drive, SD card, CF card, etc. This recovery software can work on PCs and servers to restore lost data or partition. For sure, sometime PC recovery may be difficult if the data loss situation is complicated, and users who are not trained for PC file recovery may need instant tech support. 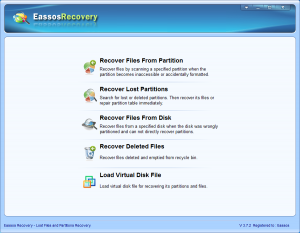 Eassos Recovery has professional tech support team that serves all users free. How to recover lost / deleted files from PC or laptop? 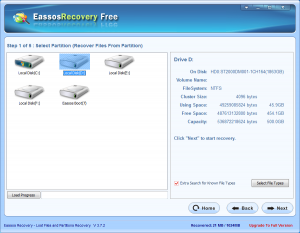 First, let’s learn the entire file recovery process with Eassos Recovery. 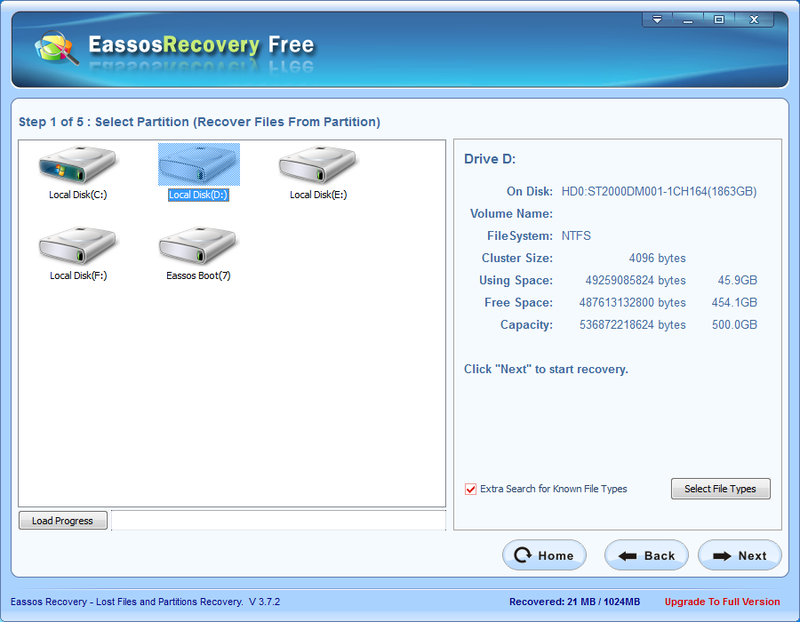 Step 1: Free download Eassos Recovery and install is to the drive that doesn’t need file recovery. Step 2: Launch the recovery software and select recovery feature that fits best. Step 3: Select the drive in question and click “Next” button for file scanning. Step 4: Preview and recover listed files. You can double-click files to check file content, which hleps to check file quality. Then select files you need and click “Next” button. 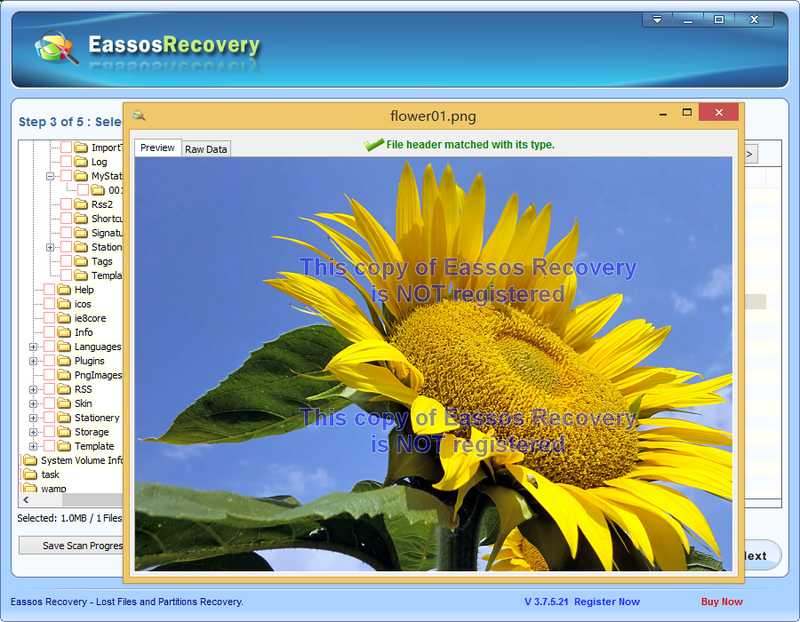 This entry was posted in Data Recovery and tagged PC data recovery software, PC file recovery, PC recovery, PC recovery software by EASSOS. Bookmark the permalink.